Vitamin D has for centuries, been considered the only essential to maintaining bone health. However, more recently studies have linked Vitamin D to overall wellness. The average healthy person can synthesize about 10,000–15,000 IU of vitamin D3 in the skin naturally after a few minutes in the sun. Sunscreen lotions with a rating of SPF 15 and above block the essential UVB rays the body needs to synthesize this vitamin. Without the correct type of exposure, taking a Vitamin D supplement every day is essential to maintaining good health and protecting the body. The inclusion of coral in this formula provides 10% of your RDA for calcium and doubles as the flowing agent so no artificial fillers, flowing agents, or other excipents are used in the capsule. 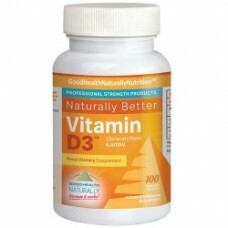 Vitamin D3 is delivered in small number 4 size vegecaps and therefore easy to swallow. 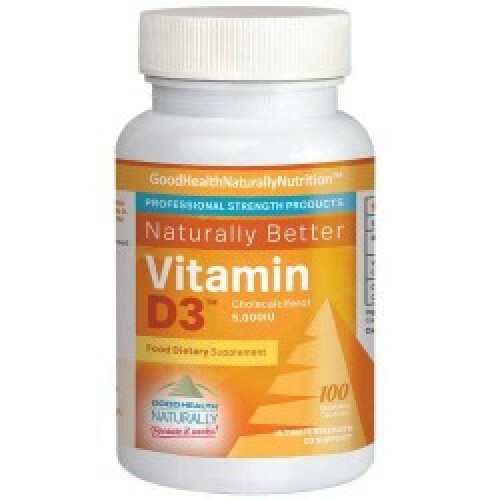 Vitamin D3 is suitable for vegetarians, dairy, gluten and soy-free diets. It does NOT contain any of the following:- milk, soy, yeast, wheat, gluten, sodium, salt, sugar, starch, fat, cholesterol, oil, emulsifier, wax, binder, filler, excipients, lubricant, coating, diluents, flowing agent, common allergen, colour, flavour, sweetener, or preservatives.